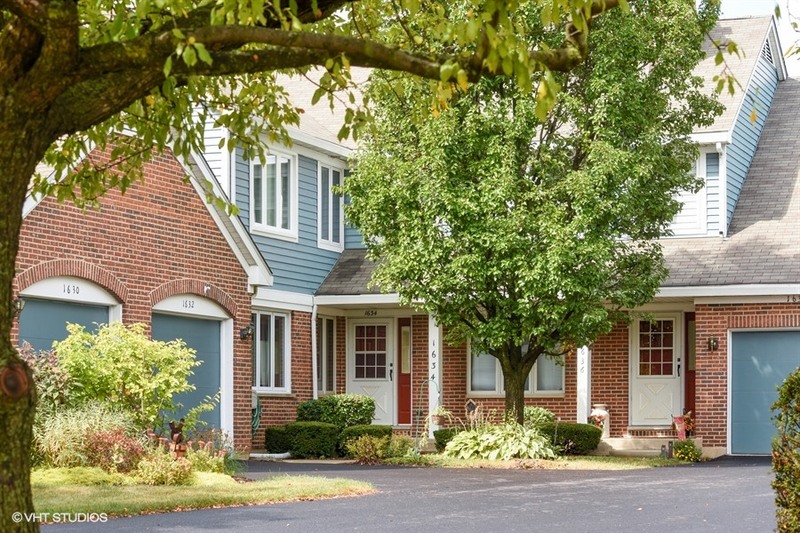 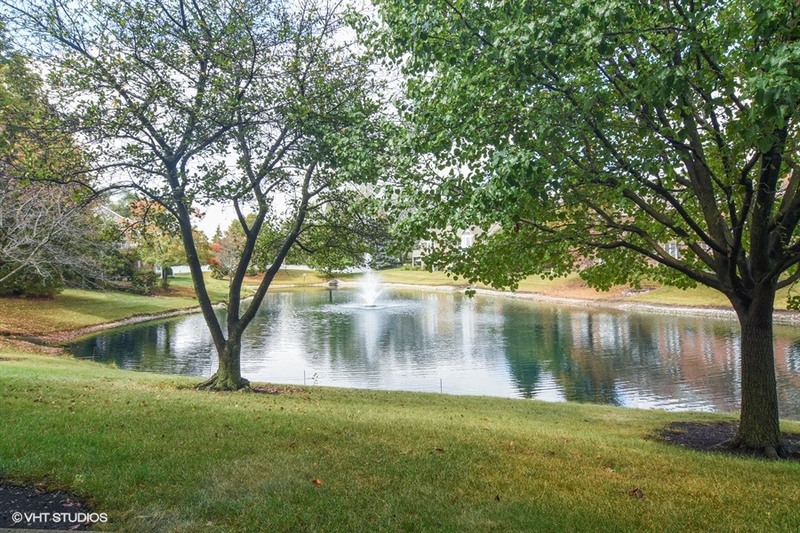 This immaculate Arlington on the Ponds rarely available ranch style home with full basement has gorgeous pond views will not disappoint. 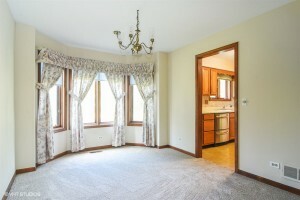 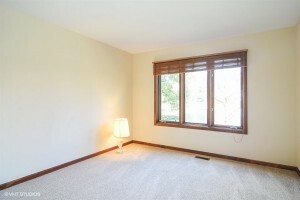 Very spacious 2 bedrooms plus a den and 2 full baths. 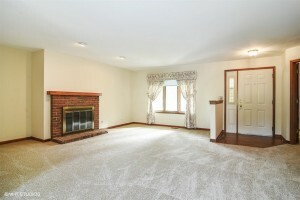 Private entrance leads to huge living room with brick gas log fireplace. 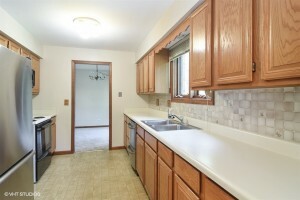 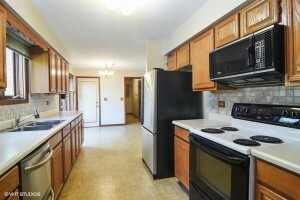 Spacious kitchen with tons of cabinets and table space. Oversized master bedroom with master bath and walk -in closet. 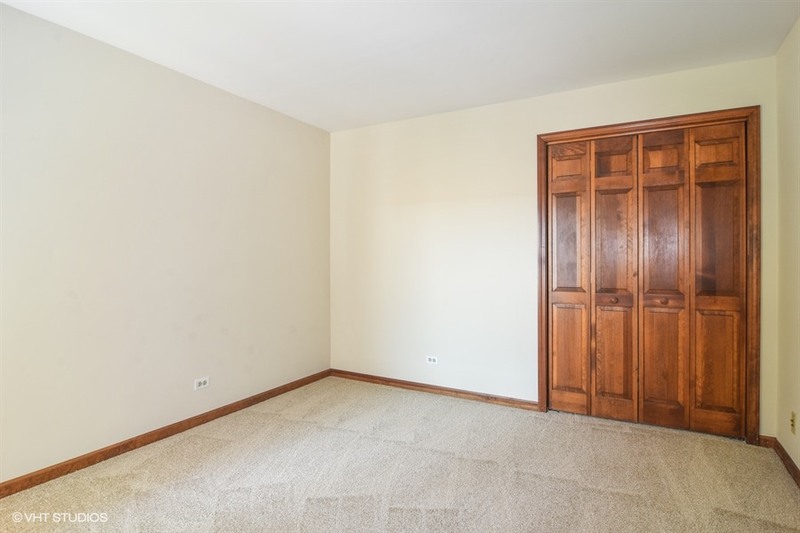 2nd bedroom has large closet. 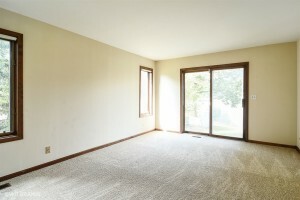 Separate Den that can be used as an bedroom/office. 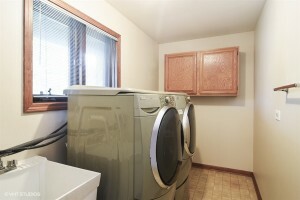 1st floor laundry room with newer washer and dryer. 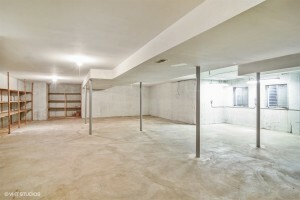 Full unfinished basement great for storage or waiting to be finished.New carpeting and freshly painted throughout. 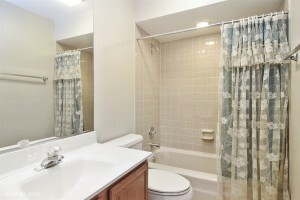 Enjoy carefree living at it’s best. 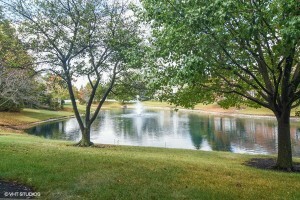 Close to shopping and more. September 21, 2017 / What's Current?